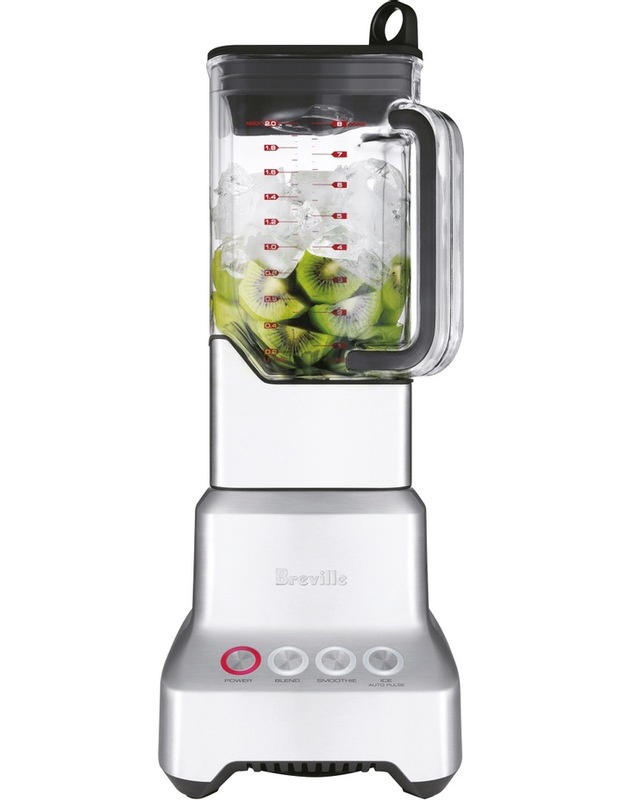 Built for the chef, features a 2000 watt motor and die-cast metal construction to help you blend like a professional. The 2 litre lightweight and shatterproof jug is made from an ultra durable BPA free material that is dishwasher safe. It lasts up to 10 times longer* than the traditional polycarbonate jug and its professional square design houses Breville's unique Kinetix blade system.